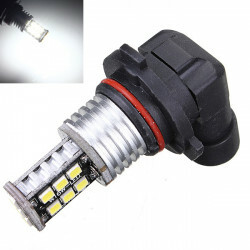 Purpose: Can replacement of Reverse Light and Backup Lights, Turn Signal Light, Corner Light, Side Marker Light, Stop Light, Parking. 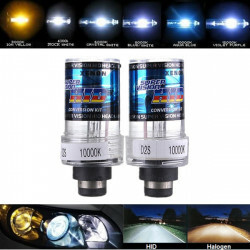 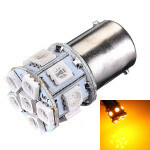 HOD H7 100W 2500lm 5000K White Light Xenon Car Lamp (12V) Description: HOD is a kin..
2.8HQ 8PCS HID 2.8'' Inch Bixenon Projector Lens Angel Eye InterchangeableDescription:..
2 X 35W D2S Car HID White Xenon Headlight Light Lamp Bulbs Description: HID stands for.. 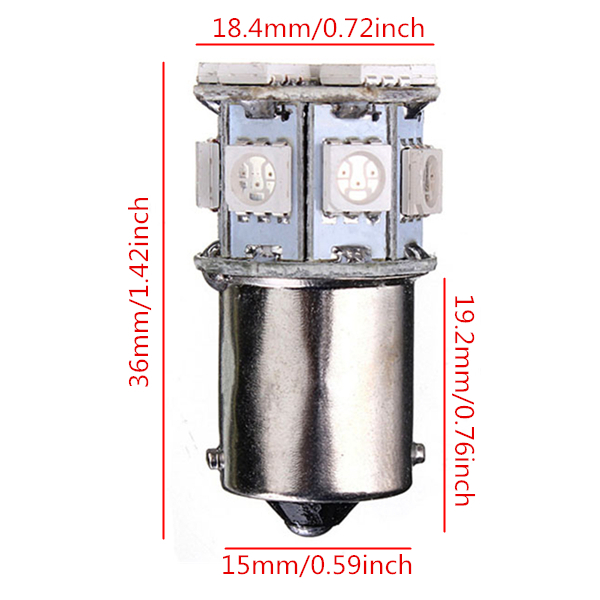 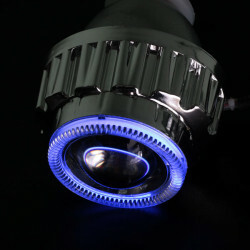 Description: High power and bright, waterproof and easy to install, Material: Aluminum.. 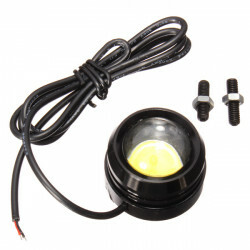 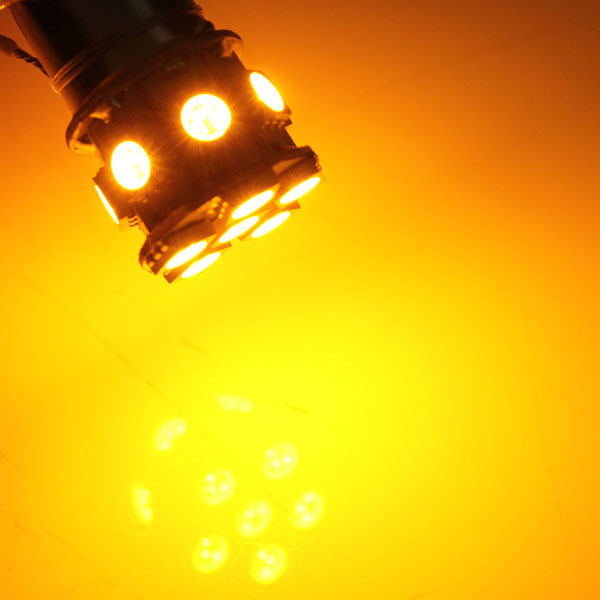 Description: LED Style: 9006/HB4 Long-lasting working lifes, 30,000-50,000 hrs. 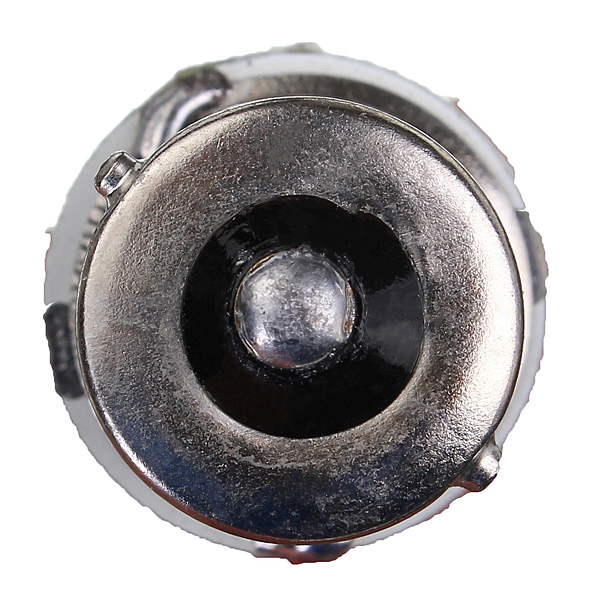 Low po..